Tools - free classified ads : aaaFreeAds.com. Mankati E180 is an innovative and powerful product, hitting the right accuracy at the first print. Mankati E180 is an innovative and powerful product, hitting the right accuracy at the first print. Mankati’s 3D leading print control and m-Materials which enable you to obtain high quality print results easily in a few clicks. In partnership with Mankati, Infinity 3D Printing provides local support to users. Kindly reach to us by mail (sales@infinity3dprinting.com) or by phone (0477 888 686) for any queries. For more information or to Mankati E180 3D Printer online with free shipping in Australia and New Zealand, please browse our website. ISO30 Tool Changer CNC Tool Holder White Plastic Forks ISO 30 tool fork also called ISO30 CNC tool holder rack, is for your ISO30 CNC tool holder, Carousel Type Auto Tool Changer or Linear Type Auto Tool Changer. These original OEM plastic forks are found on many woodworking CNC routers. Note these are for 50mm diameter tool holders only (will not work on CMS). CNC Tool Holder Fork Specifications: 1. Made in China, famous brand, 2. Imported USA Dupont material, high quality, reinforced and anti-explosion. 3. Dynamic balance grade: G2.5, 30000rpm 4. Yaw precision: 0.005mm ISO30 tool changer forks application: 1. Tool holder rack apply for any size auto tool changer CNC router 2. CNC tool holder rack application industry: hole drilling, milling, engraving, high precision and widely used for high precision processing. Also we can supply HSK63F tool forks, black ISO30 toolforks, DIN30 forks, BT30 tool forks, etc. Payment can be made by Western Union, Paypal, T/T. Welcome your inquiry! 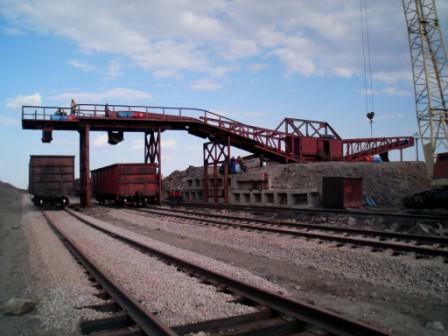 'ITA' organisation provides selling, leasing and industrial outsourcing of semi-stationary, concentrating, crushing-sorting complexes from the producer.We will be happy to answer all of your questions. 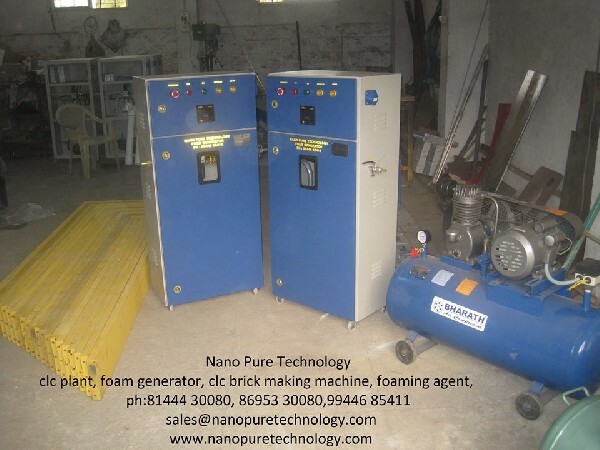 Nano Foam Technology is one of the leading manufacturer of Light Weight concrete machines in wide range and all over the world.Foam Generators are mostly used in the process of making light weight blocks and bricks.Foam generators are designed to produce foam by using a foaming agent.It is provided with easy to handle and cost effective.We also provide other clc machines such as clc mixer machine,foam generator,clc pump and moulds in different ranges. Are you searching for the best insulation blower hoses? Then it will be wise for you to visit our website to check out wide variety of insulation blower hoses at an affordable price. 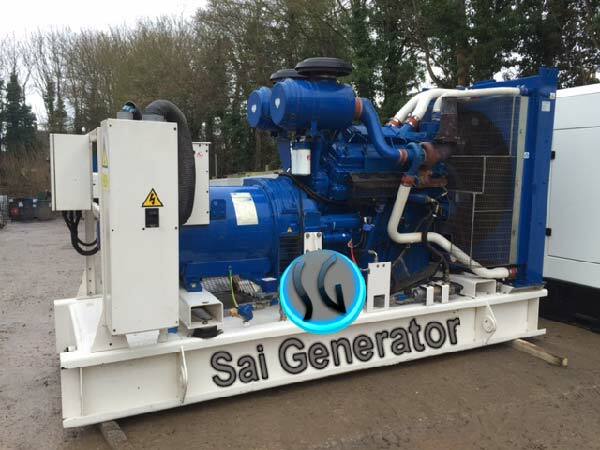 If you are unable to decide about the best homemade insulation blower then make sure to contact our technicians. 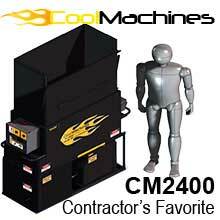 We ensure that our customers get satisfied after opting for the insulation blowers home depot. Visit us to have a detail discussion and thereby opt for the insulation blowers home depot that will be effective in solving your purpose. 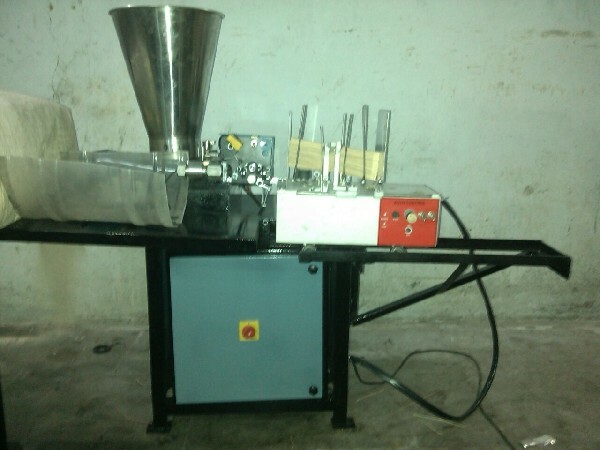 We provide guarantee on all homemade insulation blower that are sold by our company. Don’t wait further; just give us a call back right now. Zeusindustrial is the number one source for industrial tools online.